Zynga's out of the offer scam game, but congress is investigating similarly scammy business practices. In an effort to get players of Mafia Wars on the social network Tagged to start playing instead on Facebook, game creator Zynga offered a special code redeemable for $120 in virtual currency in the game. Only problem was, word leaked to many more users, who found that the code worked whether you were using Tagged or not. So Zynga did what any mob boss might -- they punished the scofflaws, but either demanding the fake money back or resetting a player's account to a previous save point, negating game play time. And the fake money, of course. Of course, it's not like anyone actually stole anything. All of the fake money is used to buy virtual goods in a fictional universe meant to waste time at work and hopefully line Zynga's pockets by tricking you into paying for worthless text message subscription services. 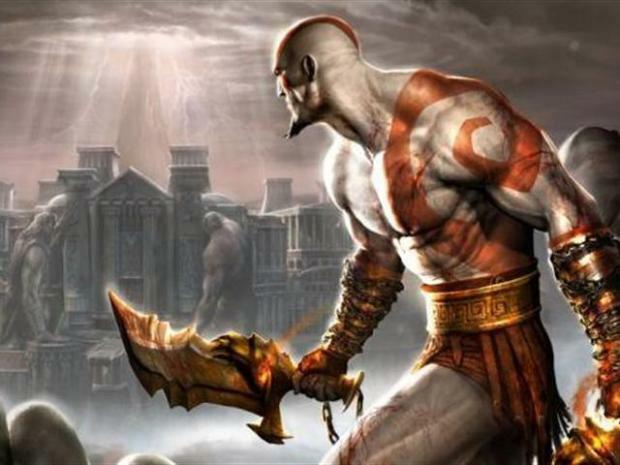 Kratos is back for God of War III, the first game in the series to be released for the PlayStation 3. Kidding! 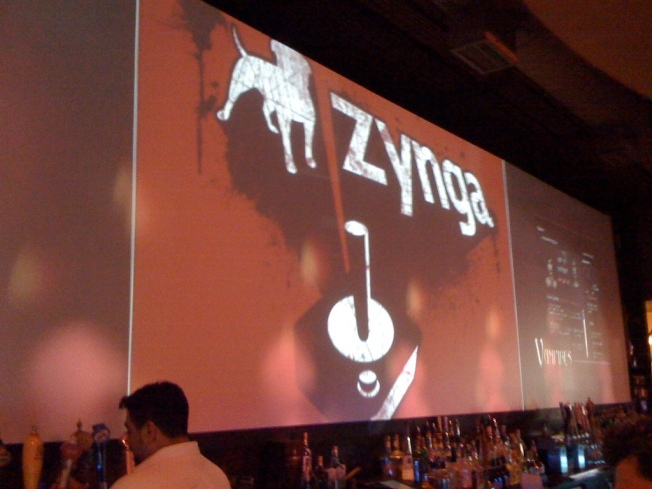 But only about that last part -- Zynga has promised to quit with the shady offer advertising. Everything else was true. While there is some overhead related to creating the game and administering the servers on which it runs, the actual cash value of $120 in ill-gotten Mafia Wars goods is probably less than a penny. In its defense, the company deleted criticism on the Mafia Wars forum and stated that the moves were intended to "level the playing field." 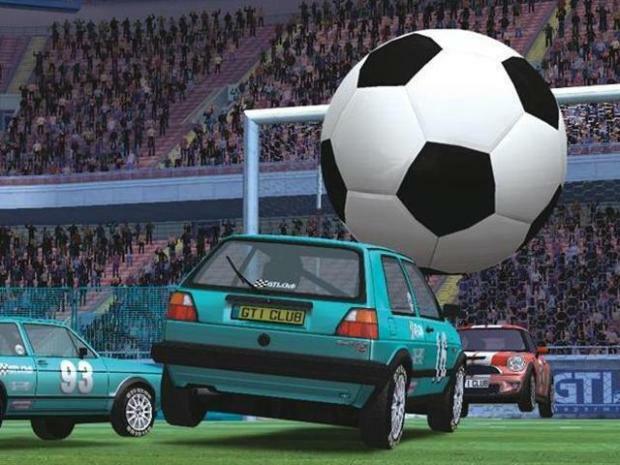 From the arcade to the Nintendo Wii, GTI Club Supermini Fiesta takes plenty of twists and turns. Jackson West has also received frustrated emails from Mafia Wars players essentially because the company's customer support seems to be terrible.